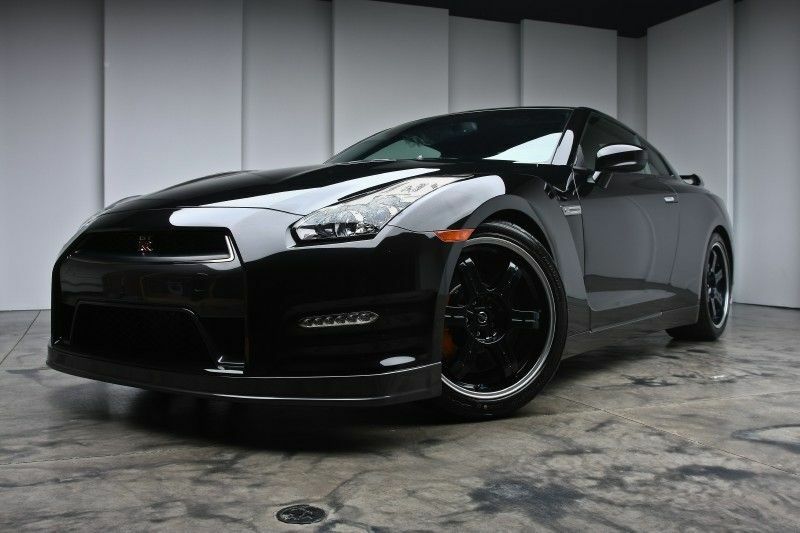 Switzer Performance Innovation in Ohio has been working their magic on the Nissan GT-R since it was released in the US. Known for their meticulous attention to detail, SPI's latest package is a good one. 1000+ horsepower cars, unless they cost $1.7 million plus, exhibit characteristics closer to race cars than street cars. Loud exhausts, loud brakes, loud tires, loud clutches, loud transmissions. The stock GT-R makes some noise, but once you get up over 1000 horsepower, the car can get pretty difficult to tolerate as a daily driver. Some guys love the noises, some guys hate them. One owner of an R1KX was getting close to taking delivery of his car, but he had a little bit of a change of heart. His R1KX is currently the 2nd quickest Nissan GT-R in the world with a 9.0 pass. When he asked the Switzer guys, they told him that they might have what he is looking for. One day I finally decided I needed to inform Tym of my dilemma. He responds with, “I already have what you’re looking for, but I haven’t released it officially yet”. 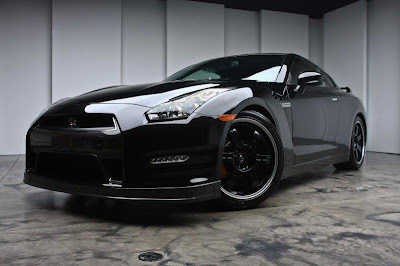 Turns out he was sitting on a brand-new 2012 Black Edition with a package that he dubbed “Ultimate Street Edition”. 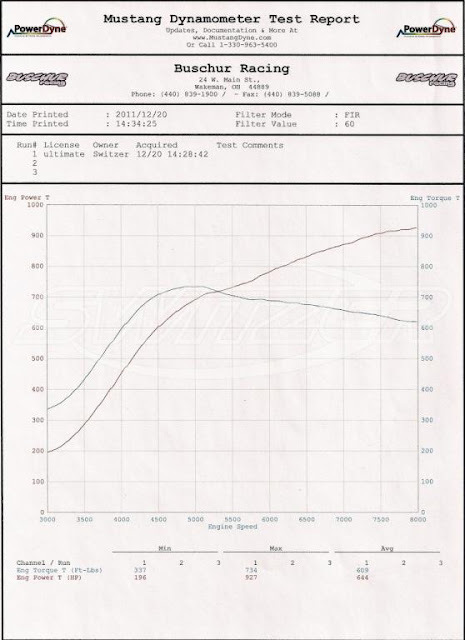 It’s a 93-octane only build that made 927 awhp and 734 ft lbs torque. He kept the torque low so you don’t have to run loud Promax clutches and billet gears. 927 all wheel horsepower on a Mustang dyno is impressive. Even more impressive, 93 octane fuel. That is an insane amount of power for that fuel. They kept the torque low, so they wouldn't have to go too far into the clutches and transmission, as those items can introduce a lot of noise. The car should be able to run 9 second timeslips on 93 octane fuel, and stock runflat tires. With stock wheels, and a stock exterior, it will look like stock, but pack more than double the stock horsepower.